Eliza Tinsley Double Steel Washered Brass Hinges 3" x 2" - Pair. 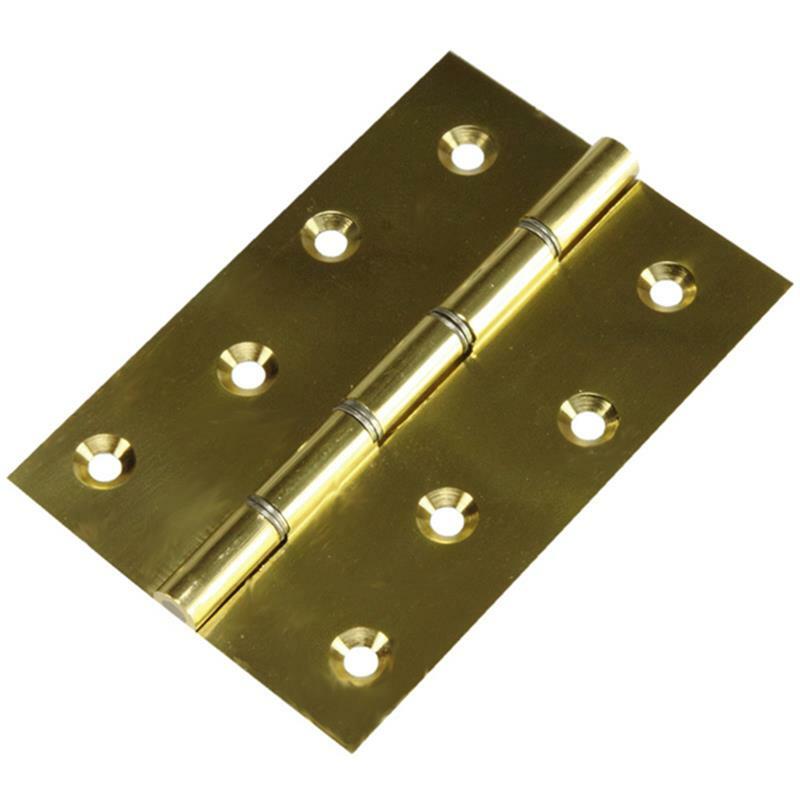 The Eliza Tinsley 3" x 2" (76mm x 51mm) solid brass double steel washered hinge is ideal for use on internal doors. 1 pair includes all the fixings required.